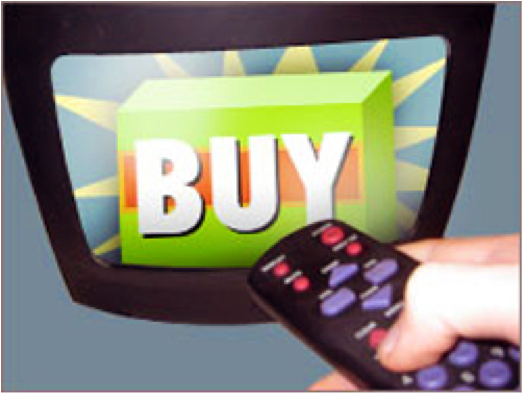 What Can Brands Learn from SocialTV? You have probably noticed hashtags during broadcasts, tweets streaming across the screen, second-screen applications where viewers can check in to watch a TV show together online and numerous other examples of the TV industry transforming itself into something more than a lean-back experience. The multi-billion dollar TV industry is fast undergoing a realignment from appointment television on the couch to a real-time, 24/7 entertainment anywhere business. So what can brands outside of the TV ecosystem learn from this?